Nourishment for the corporate mind and soul. other resources. 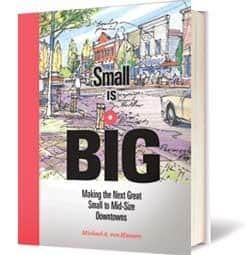 Arguing that small and mid-size downtowns have enormous potential, von Hausen, an adjunct professor at SFU and Vancouver Island University, explains the different types and how to make the most of them. 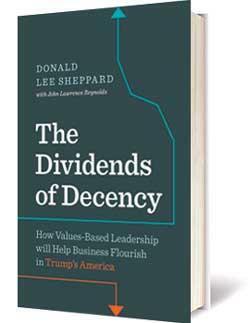 Angeles, Sheppard warns that America under President Donald Trump represents the unfettered pursuit of profit and ever-increasing power for the corporate sector. 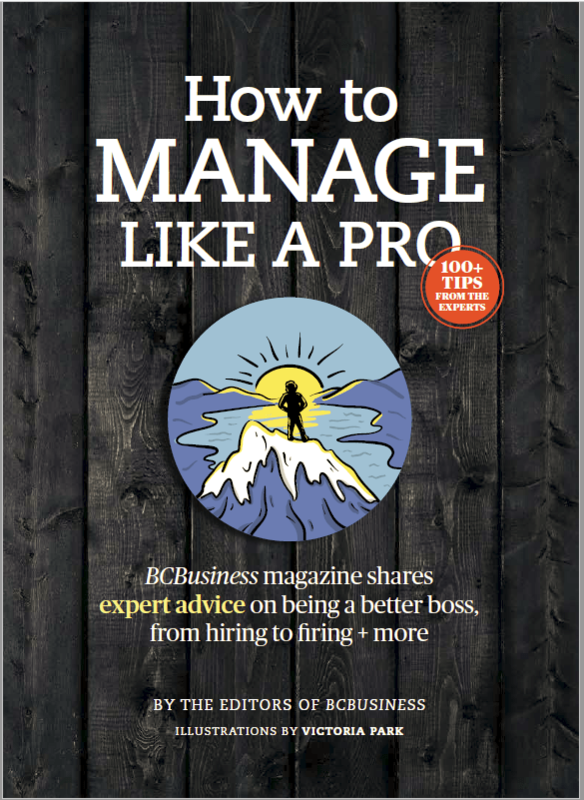 Using case studies, he shows that the most successful and admired corporations thrive by following ethical business methods, and how others can learn from them. 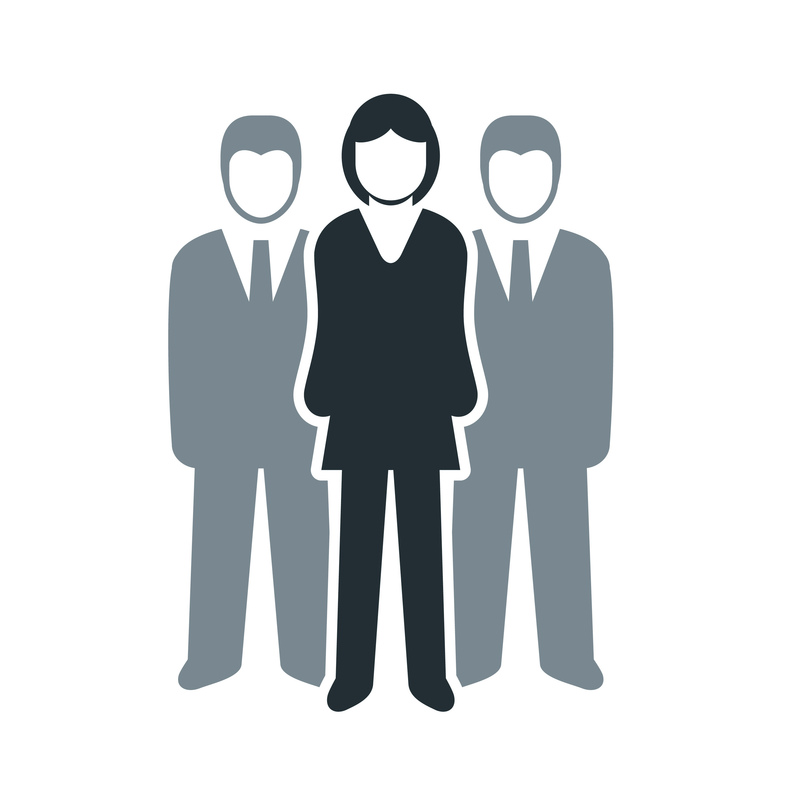 She is the first woman and first Canadian to be president of Federal Express Canada Ltd. She has received a Diamond Jubilee Medal and been named to Canada’s Most Powerful Women: Top 100 Hall of Fame by the Women’s Executive Network. But three years after her husband suffered a heart attack, Lisa Lisson had to accept defeat and allow him to be removed from life support. 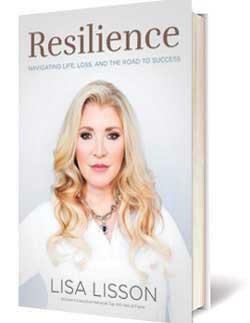 This is her story of how she achieved career success and came to terms with personal loss. 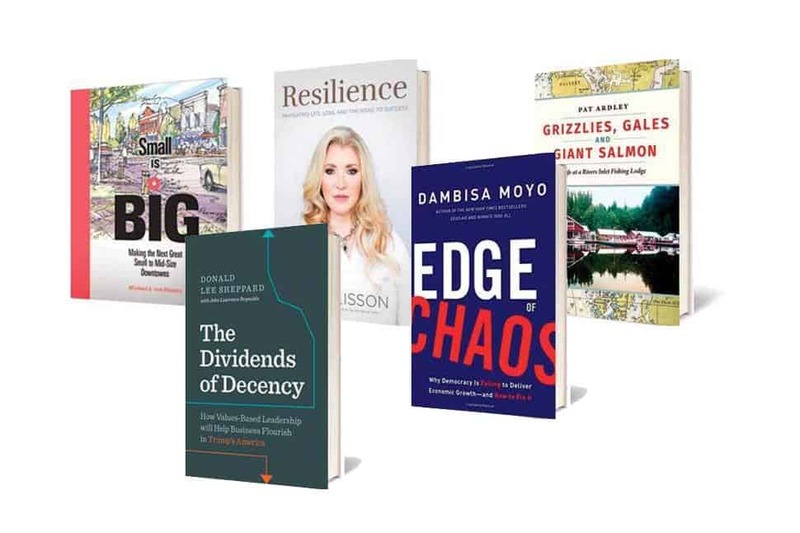 New York–based economist Dambisa Moyo, who worked for the World Bank Group and Goldman Sachs Group before writing such bestsellers as Winner Take All and Dead Aid, now explains why some countries’ economies grow and others don’t, critiques what she calls the false promise of protectionism and suggests seven ways that democratic systems need to change. 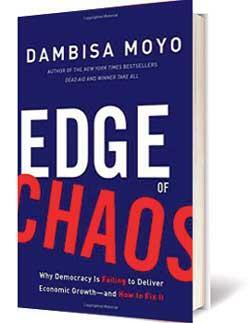 Some of Moyo’s proposals target politicians and political institutions (e.g., how to address short-term thinking and why to elect better-qualified candidates), while others are aimed at voters (mandatory voting). Lodge until selling it in 2012. Here she describes how, despite her fear of the ocean, they raised a family and expanded their business. Black-and-white snapshots capture the flavour of the times. 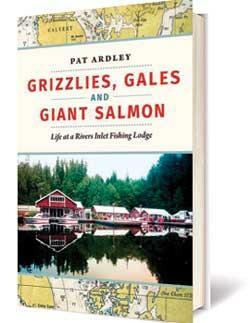 Pat Ardley now lives in West Vancouver.